Pretty Little Things - Jewellery making parties in Melbourne. Our vision is to empower girls in a harmonious environment to explore their inner creativity and build confidence through jewellery making. We host parties in Melbourne but offer DIY parties for Sydney, Brisbane, Perth and Adelaide. Our mission is to use the highest quality beads & materials, engaging party hosts making it a stylish and stress-free party for Mums. 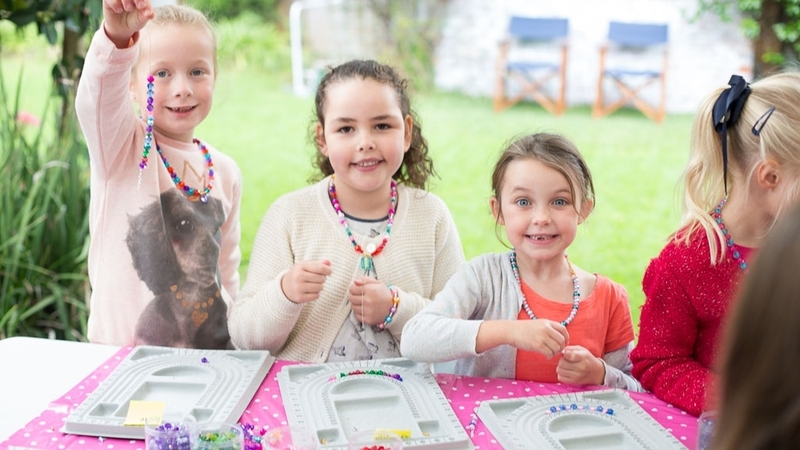 A precious pearl jewellery making party is specifically tailored for 5-7 year olds delivered to your door! 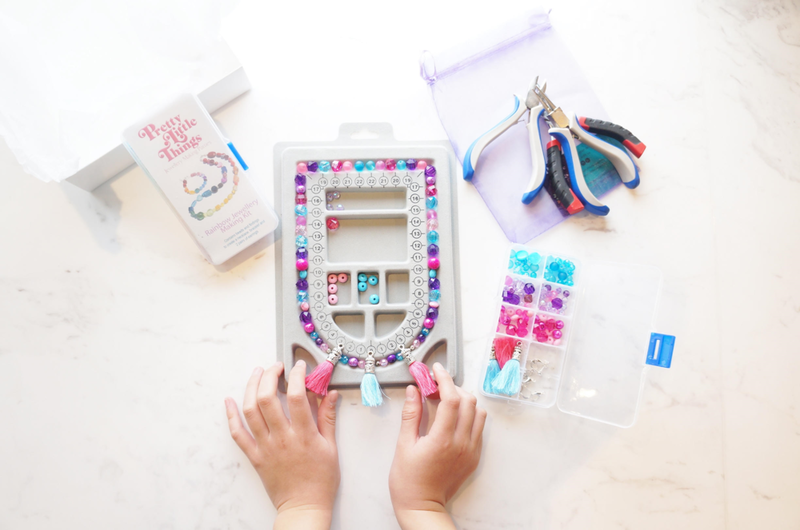 Our creative crystal jewellery making party for 8-11 year is designed for fashion conscious kids of today. Our relaxed party where girls can bring their favourite doll and make beautiful jewellery for themselves and their dolls. We specialise in kids corporate entertainment for family fun days, promotional events, corporate Christmas parties and any other function. Learn a new skill and become your own jewellery designer / stylist. Maybe you want to start your own business or make stunning gifts for your friends. Now you can host your own party at home for your child and their friends! We provide all you need for your next jewellery making party. check availability for your next party! 10 steps to plan the perfect party with printable checklist and guest list to stick on your fridge!